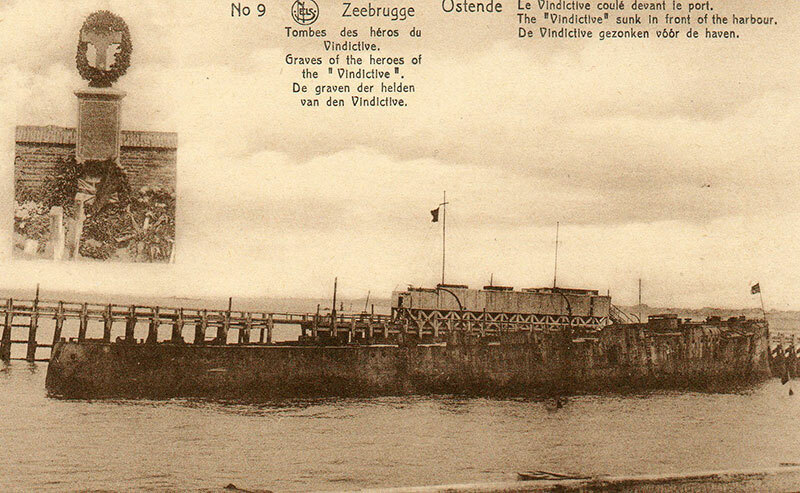 Lady Mary's diary May 10, 1918 At 1am the old Vindictive, 6000 tons filled with concrete was forced into Ostend harbour and sunk. Another Zeebrugge (17 days ago). Engineer Lieut Cdr Bury severely wounded. Commander Godsal, killed, Lieut Crutchley, finished the Vindictive’s position across the canal and fired the charges that sunk her. 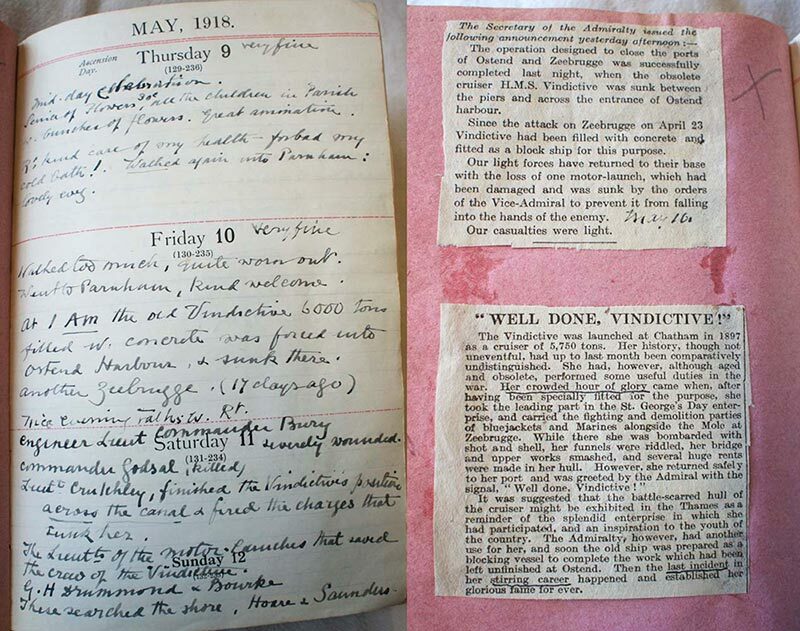 The Lieutenants of the motor launches that saved the crew of the Vindictive were GH Drummond and Bourke. Footnote: Lady Mary seems to be very well informed about this huge day in Dorset’s naval history. None of the officers were named in the newspapers at the time, but she knows them all. 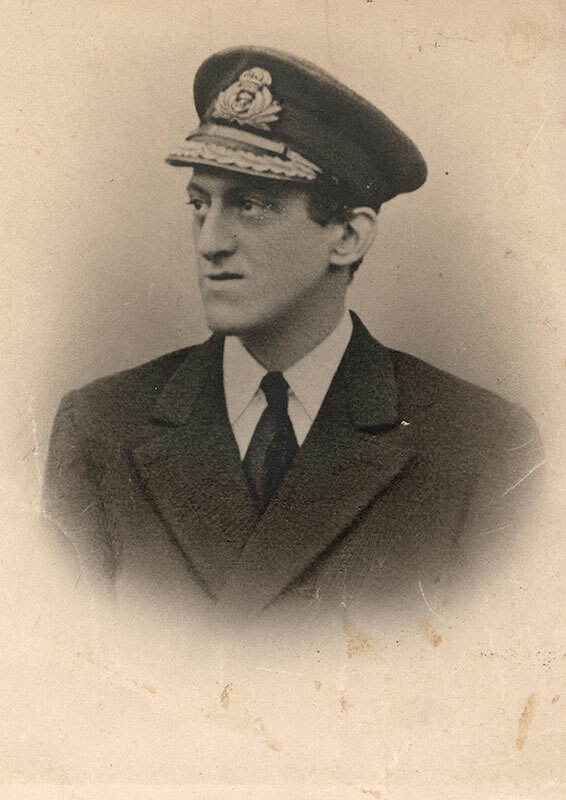 Cdr Godsal, from Sturminster Marshall (pictured above) was posthumously awarded the Croix de Guerre and Lieut Victor Crutchley (pictured in later life below) from Nettlecombe the VC for their part in the second raid on Ostend, sinking the old cruiser Vindictive in an attempt to block the Bruges canal to German U-boats. 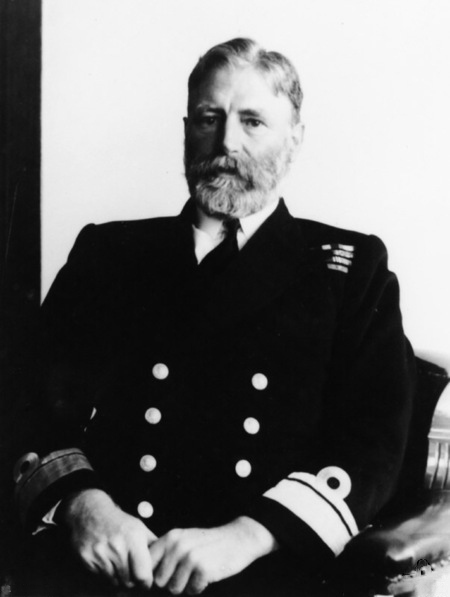 When Godsal was killed and his navigating officer incapacitated, Crutchley took command, gave the order to abandon ship and blew some of the charges before overseeing its evacuation under fire. He transferred to the damaged motor launch ML 254, taking command when wounded captain Lieut Geoffrey Drummond collapsed. Standing in water up to his waist, Crutchley oversaw bailing operations in ML 254 until the destroyer HMS Warwick came to their aid. He ended his distinguished career a knighthood and rank of Admiral dying in 1986, aged 92.